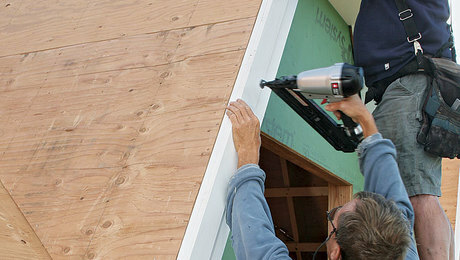 Contributing editor Gary M. Katz is a licensed general contractor in California, a trim-carpentry expert, a book and magazine author, an educator, and a professional photographer. 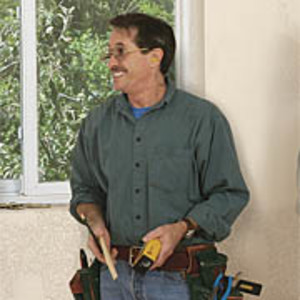 Over a 30-year career, Gary has worked on tract housing, custom homes, and commercial construction. 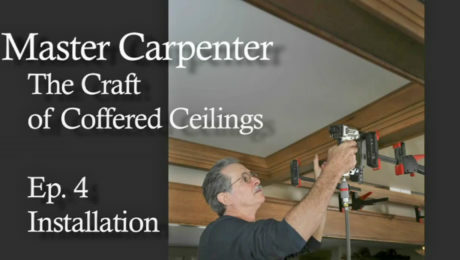 He also oversees the Gary Katz Roadshow, which offers seminars at lumberyards, and his online magazine, THISisCarpentry.com. 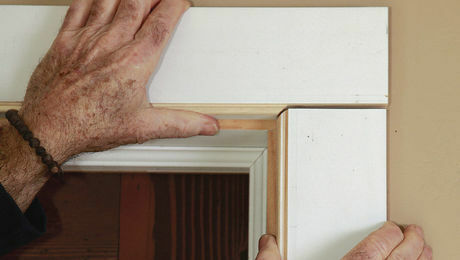 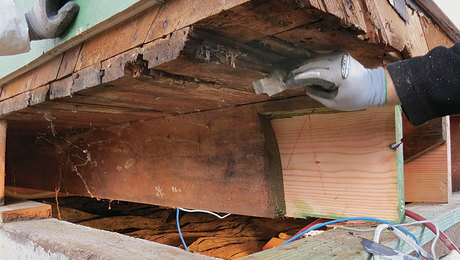 Do home inspections need to be inspected themselves? 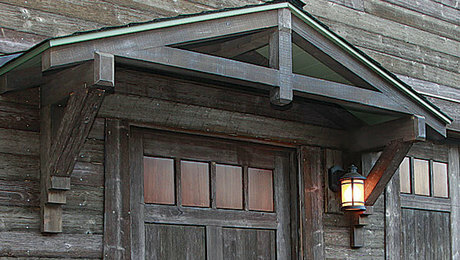 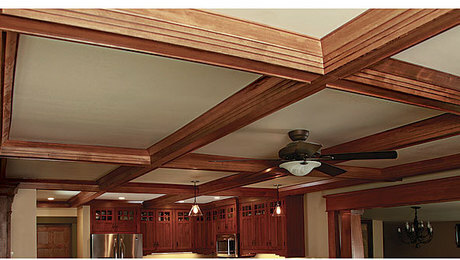 Add a custom touch where your roof needs a little support. 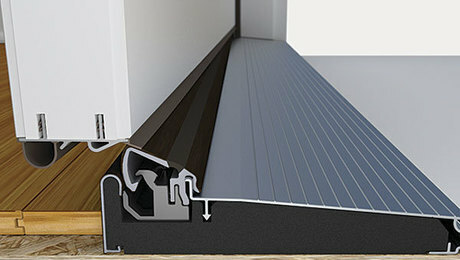 With the Endura Products Z-Articulating Cap Sill, the sill cap rotates up and interlocks with the door bottom, creating a weatherproof seal. 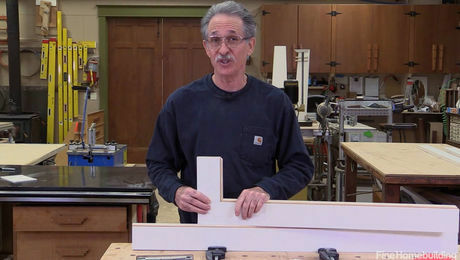 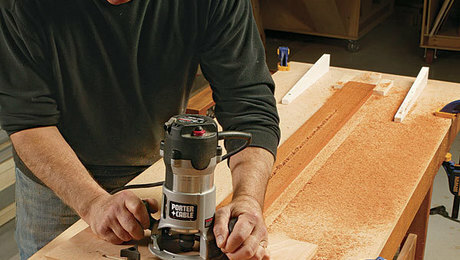 Learn how to use a router in combination with a simple ramp to produce period-accurate fluted columns.